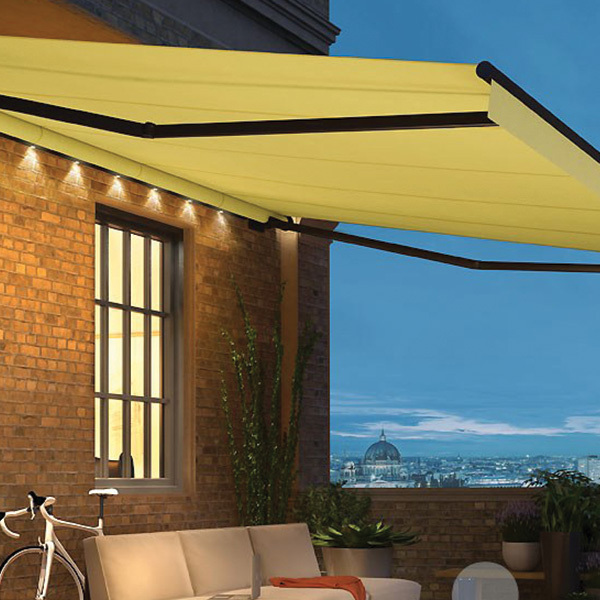 The fashionable Cassita awning embraces the latest technology as well as having an elegant look. 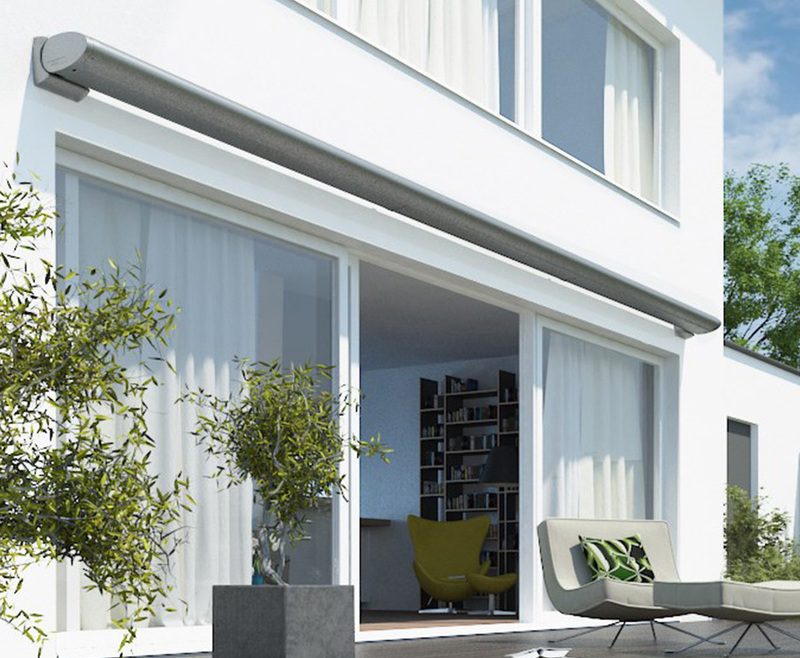 It has a flat oval shaped design which sits elegantly against any wall. 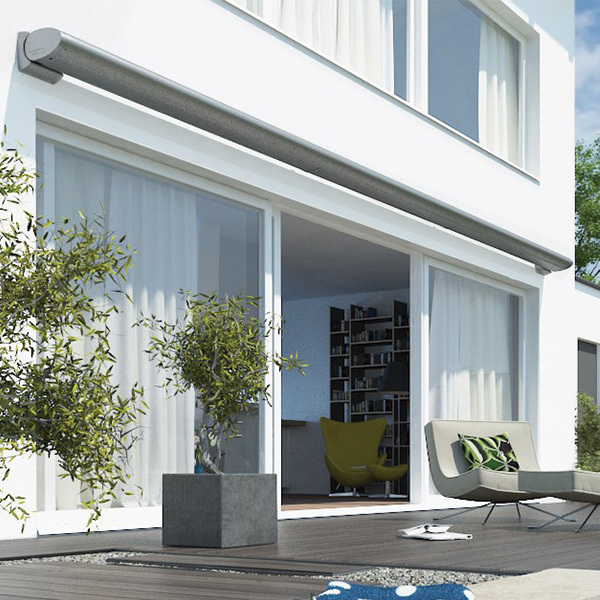 It is pleasing to the eye and makes it can be enhanced with an LED Light bar which provides a warm white light. 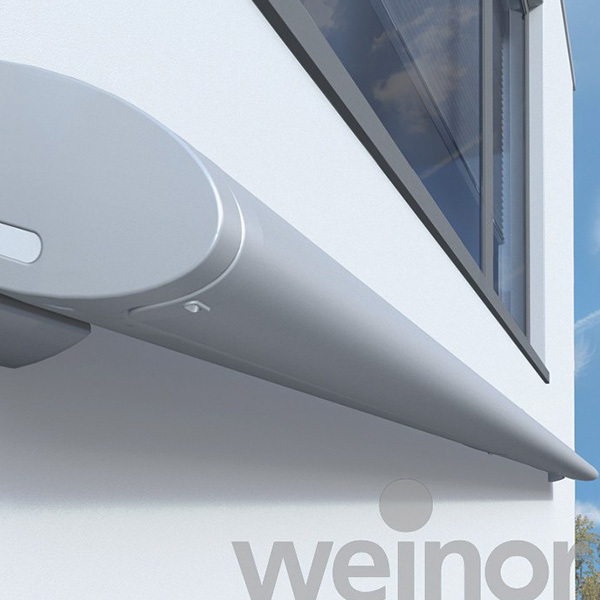 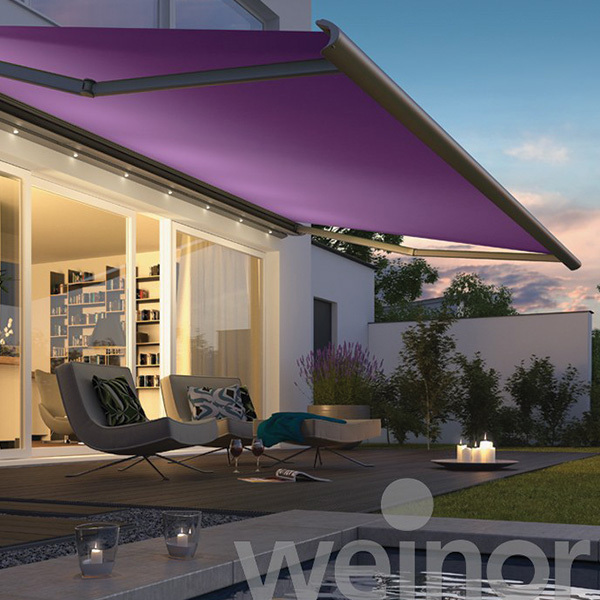 When it is retracted, the fabric and awning arms retract from view completely. 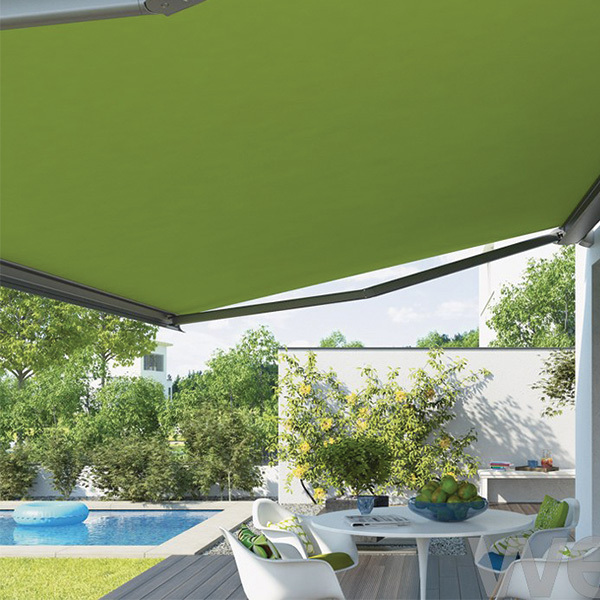 It can be tilted to offer shade from the late morning and early evening sun. 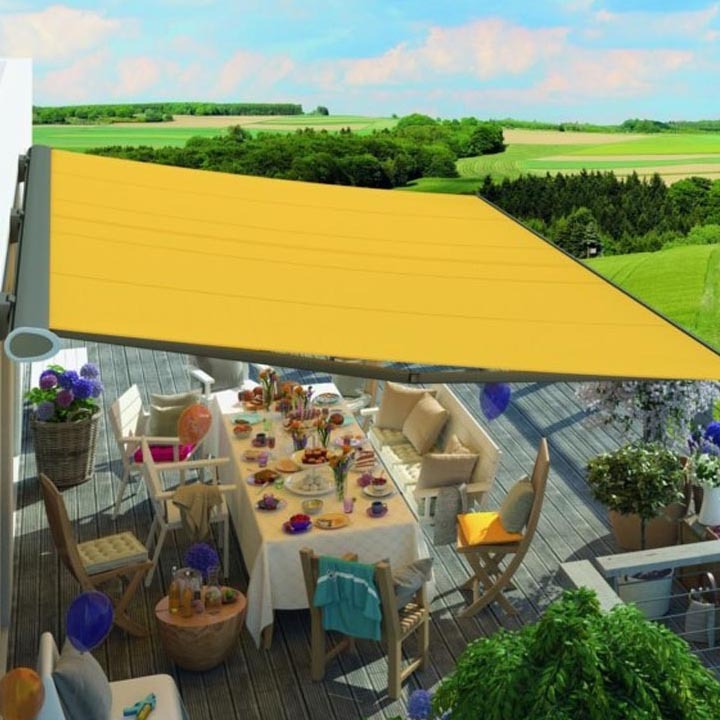 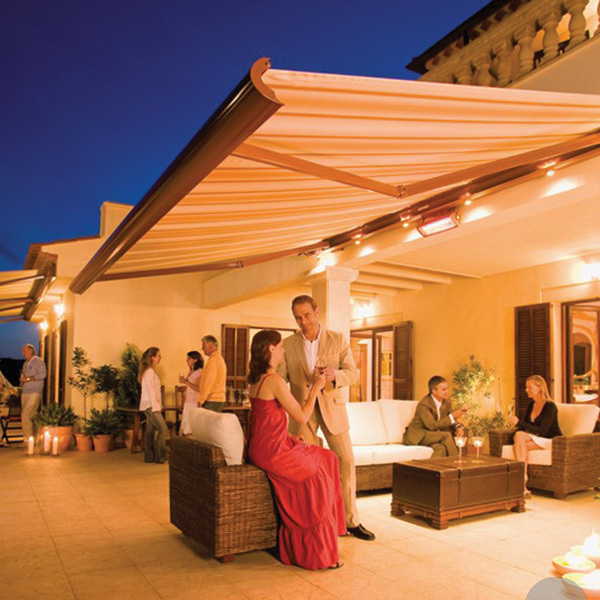 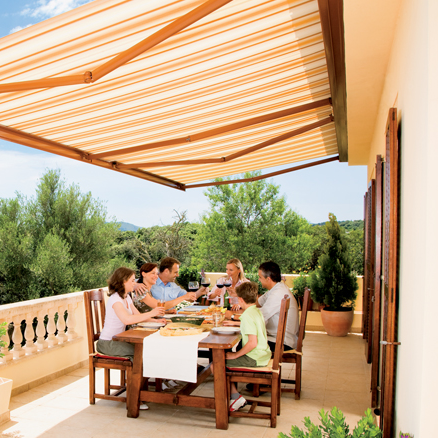 This awning offers a high level of protection from the wind and other adverse weather conditions.